by Kollektiv Druck-Reif | Gockel, Gabriele | Schuhmacher, Sonja | Steckhan, Barbara | Gemenne, Francois [Koautor] | Mokhnacheva, Daria [Koautor] | Ionesco, Dina [Koautor]. Material type: Book Publisher: München oekom 2017Online access: Umweltmigration | Atlas | Click here to access online Availability: Items available for loan: Stadtbibliothek Dornbirn [Call number: SO 2.533 Ion] (1). 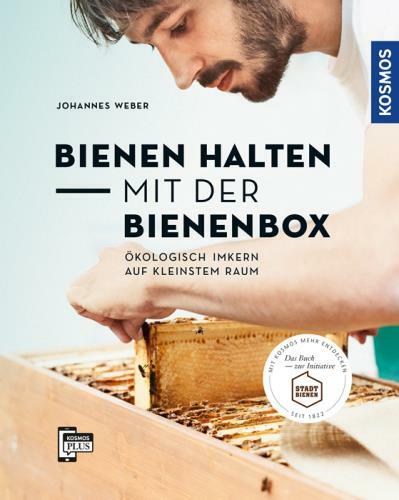 Material type: Book Publisher: Stuttgart Kosmos 2017Online access: Raum | Johannes Weber | Bienen | Click here to access online Availability: Items available for loan: Stadtbibliothek Dornbirn [Call number: PR 2.36 Web] (1). 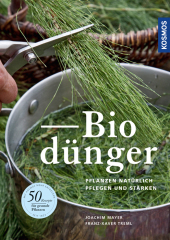 Material type: Book Publisher: Stuttgart Kosmos 2017Online access: Biodünger | Pflanzen | Click here to access online Availability: Items available for loan: Stadtbibliothek Dornbirn [Call number: PR 2.1 May] (1). by Cornell, Joseph Bharat, 1950- [Verfasser] | Kloosterziel, Rita [Übersetzer]. 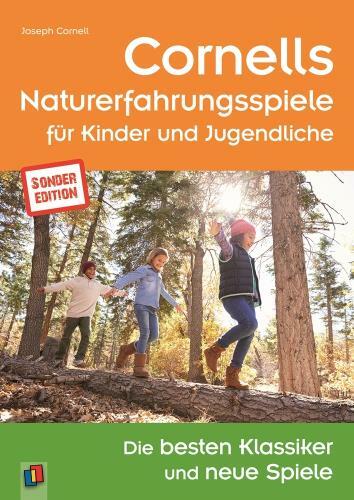 Edition: SondereditionMaterial type: Book Publisher: Mülheim an der Ruhr Verlag an der Ruhr 2017Copyright date: 2017Online access: Cornell | Kinder | Klassiker | Jugendliche | Click here to access online Availability: Items available for loan: Stadtbibliothek Dornbirn [Call number: Pä 2.73 Cor] (1). by Kuhn, Keegan | Andersen, Kip. 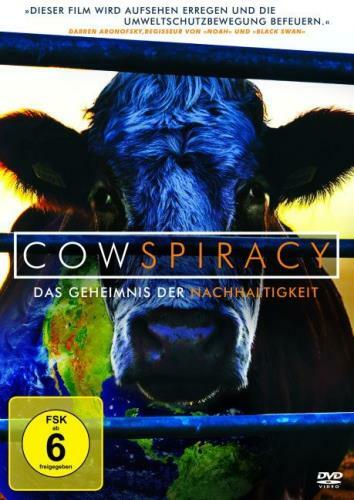 Material type: Visual material; Format: electronic ; Type of visual material: motion picture Publisher: polyband Medien GmbH 2016Online access: Nachhaltigkeit | Cowspiracy | Das Geheimnis | Click here to access online Availability: Items available for loan: Stadtbibliothek Dornbirn [Call number: DVD NA 9996] (1). 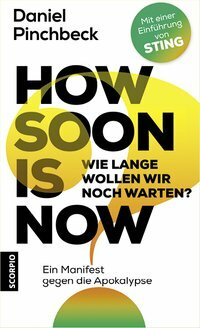 Material type: Book Publisher: München oekom 2017Online access: Alexander Schiebel | Das Wunder | Mals | Click here to access online Availability: Items available for loan: Bücherei Hatlerdorf [Call number: SO 2.533] (1), Stadtbibliothek Dornbirn [Call number: SO 2.533 Sch] (1). by Haskell, David George [Autor] | Ammann, Christine. 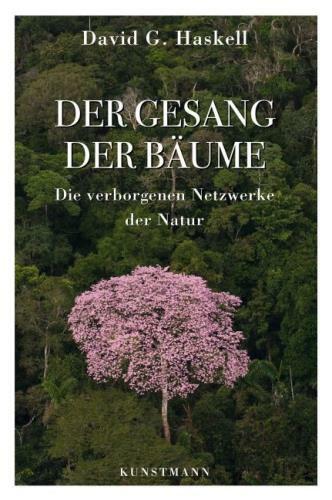 Material type: Book Publisher: München Kunstmann 2017Online access: Natur | Bäume | Gesang | Click here to access online Availability: Items available for loan: Stadtbibliothek Dornbirn [Call number: NA 7.2 Has] (1). 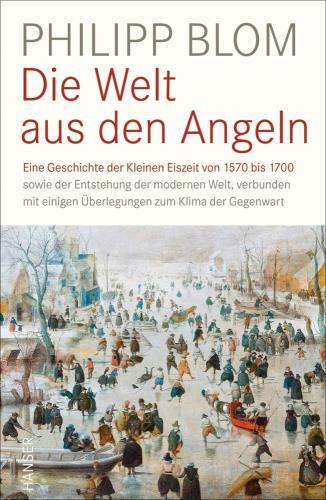 Edition: 1Material type: Book Publisher: München Hanser 2017Online access: Europa | Kleinen | Angeln | Klima | 1570 | Eiszeit | 1700 | Philipp Blom | Die Welt | Gegenwart | Click here to access online Availability: Items available for loan: Stadtbibliothek Dornbirn [Call number: GE 2.2 Blo] (1). by Götze, Monika [Koautor] | Franken, Marcus [Koautor]. 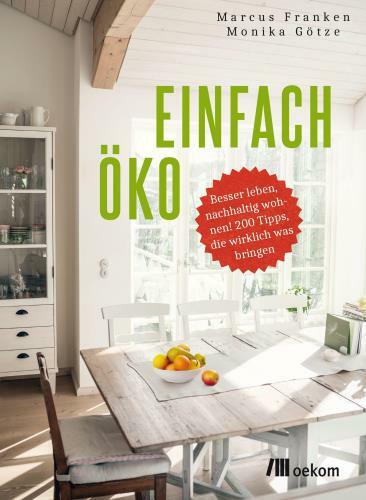 Material type: Book Publisher: München oekom 2017Online access: Besser | Einfach | 200 | Monika Götze | Tipp | Click here to access online Availability: No items available Checked out (1). 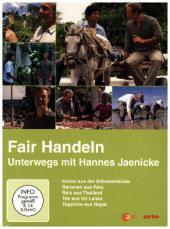 by Jaenicke, Hannes | Henkel, Thomas Henk | Smolka, Sibylle. Material type: Visual material; Format: electronic ; Type of visual material: motion picture Publisher: Gescher Polar-Film 2016Online access: Fair | Hannes Jaenicke | Handeln | Click here to access online Availability: Items available for loan: Stadtbibliothek Dornbirn [Call number: DVD SO 9683] (1). by Engdal, Eskil, 1964- [Verfasser] | Sæter, Kjetil [Verfasser] | Schneider, Lothar, 1946- [Übersetzer]. 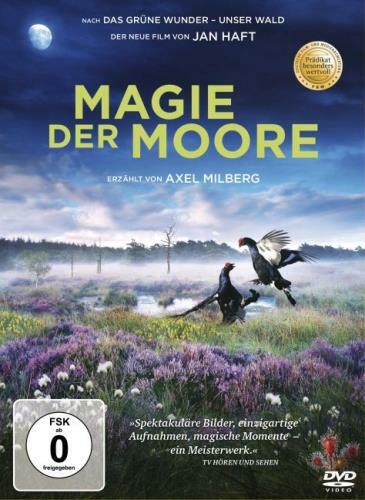 Material type: Book Publisher: Frankfurt Campus Verlag Copyright date: 2017Online access: Jagd | Kjetil Sæter | Lothar Schneider | Click here to access online Availability: Items available for loan: Stadtbibliothek Dornbirn [Call number: SO 2.533 Eng] (1). 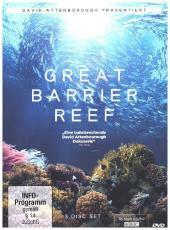 Material type: Visual material; Format: electronic ; Type of visual material: motion picture Publisher: Koch Media GmbH 2017Online access: David Attenborough | Great Barrier Reef | Click here to access online Availability: No items available Checked out (1). 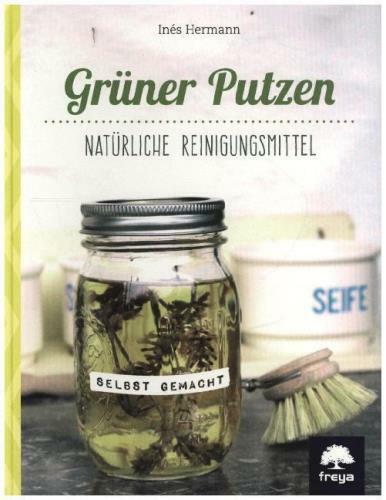 Material type: Book Publisher: Linz Freya 2017Online access: Grüner | Reinigungsmittel | Click here to access online Availability: Items available for loan: Bücherei Haselstauden [Call number: SP 2.2] (1), Bücherei Rohrbach [Call number: PR 1] (1), Stadtbibliothek Dornbirn [Call number: PR 1 Her] (1). Checked out (1). by Pinchbeck, Daniel [Autor] | Schneider, Wolf S | Brand, Russell | Sting. 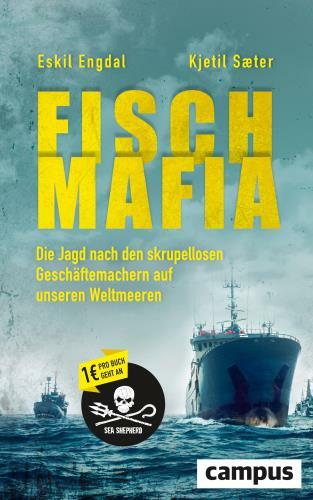 Material type: Book Publisher: München Scorpio 2017Online access: Sting | Daniel Pinchbeck | Manifest | Apokalypse | Russell Brand | Click here to access online Availability: Items available for loan: Stadtbibliothek Dornbirn [Call number: SO 2.533 Pin] (1). by Pepper, Barry | Lichty, Ben | Rothwell, Jerry. 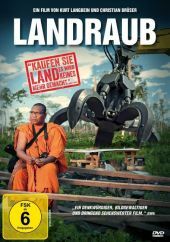 Material type: Visual material; Format: electronic ; Type of visual material: motion picture Publisher: Ismaning EuroVideo Online access: Greenpeace | Barry Pepper | World Availability: Items available for loan: Stadtbibliothek Dornbirn [Call number: DVD NA 9722] (1). by Suzuki, Tomohiko [Autor] | Patzschke, Heike | Jawinski, Felix | Richter, Steffi. 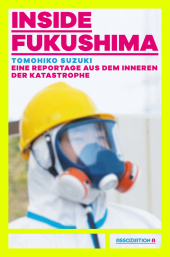 Material type: Book Publisher: Berlin Assoziation A 2017Online access: Inside | Fukushima | Katastrophe | Reportage | Click here to access online Availability: Items available for loan: Stadtbibliothek Dornbirn [Call number: SO 2.533 Suz] (1). Material type: Book Publisher: Mühlheim an der Ruhr Verlag an der Ruhr 2008Online access: Click here to access online | Welt Availability: Items available for loan: Stadtbibliothek Dornbirn [Call number: PÄ 3.3 Sch] (1). 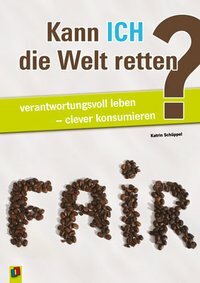 by Kathriner, Thomas | Brüser, Christian | Thaler, Wolfgang | Langbein, Kurt. Material type: Visual material; Format: electronic ; Type of visual material: motion picture Publisher: [München] Movienet Film GmbH 2016Online access: Kurt Langbein | Landraub | Wolfgang Thaler | Click here to access online Availability: Items available for loan: Stadtbibliothek Dornbirn [Call number: DVD SO] (1). 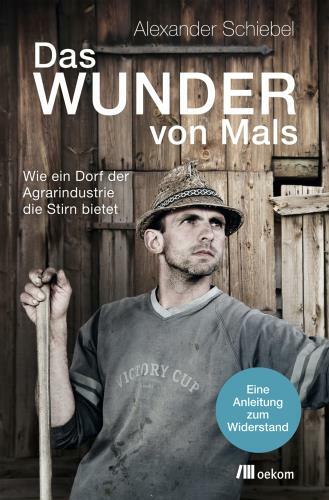 by Milberg, Axel | Pfeil, Joerg Magnus | Ziesenhenne, Kay | Haft, Jan.
Material type: Visual material; Format: electronic ; Type of visual material: motion picture Publisher: [München] polyband Medien GmbH 2016Online access: Magie | Jan Haft | Moore | Axel Milberg | Click here to access online Availability: Items available for loan: Stadtbibliothek Dornbirn [Call number: DVD NA 9716] (1). Material type: Visual material; Format: electronic ; Type of visual material: motion picture Publisher: Hamburg Studio Hamburg Enterprises GmbH 2017Online access: Cornelius Obonya | Naturphänomene | Otto Clemens Availability: Items available for loan: Stadtbibliothek Dornbirn [Call number: DVD NA 1281] (1).